Parenting is one of the toughest jobs in the world. Most of us didn’t have any training or classes before becoming parents. Here are 7 best parenting books every parent can benefit from. 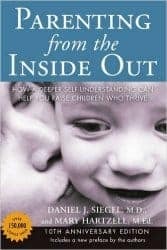 Here is another book by Siegel on how a deeper self-understanding can help us become better parents. Our childhood affects how we parent no matter how much we want to deny it. Even for those who have had a happy childhood, they may still have unresolved issues that prevent them from being the best parents they can be. These two books draw on findings in neuroscience and attachment researches to help parents make sense of their life stories. Age-appropriate strategies are given that not only helps parents deal with day-to-day struggles, but also demonstrates how “brain integration” can help children grow and thrive. 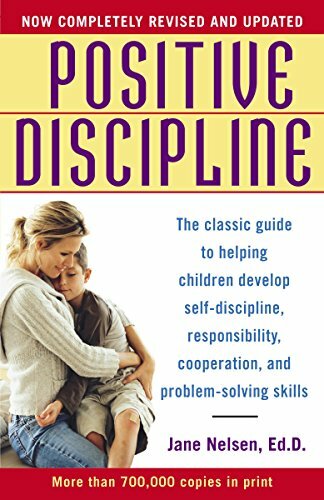 Positive discipline is a disciplinary principle based on mutual respect and positive guidance. It focuses on creating learning opportunities (for the future) instead of punishing mistakes (of the past). Nelsen wrote a series of books on this topic, each caters to a slightly different age group or audience, e.g. First Three Years, Preschoolers, Teenagers, Teacher’s Guide, Parenting Tool Cards, etc. 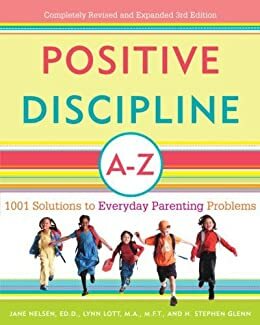 My recommendation is to get either the original Positive Discipline, 1001 Solutions or both of these and they should cover all you need to know about Positive Discipline. 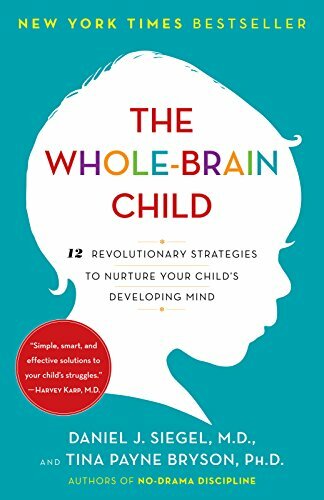 The “Whole Brain Child” approach is about integrating different parts of the brain to help our children live balanced, creative and meaningful lives. In this book, Dr. Daniel Siegel, psychiatrist and professor at UCLA School of Medicine, explains in a creative and yet simple way how the different regions in our brains affect our thinking, emotion in daily lives. It presents 12 strategies to integrate our upper brain (decision making) and lower brain (reactive), as well as our left brain (logical) and right brain (emotional). Good examples help drive home the points. If you are going to get only one parenting book, this is the one I’d get. Understanding the science of children’s brain development and physiology is so important to understanding their behavior. This book dispels myths and conventional thinking with solid scientific facts. It doesn’t rely on “theories” based on any “expert’s” view. 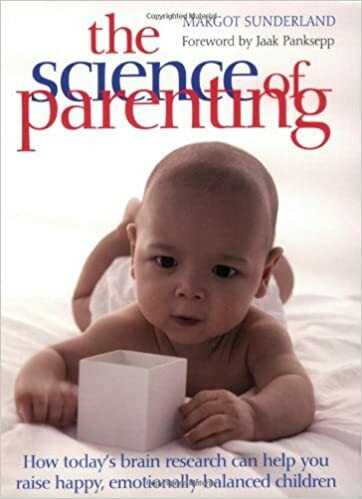 When I first read this book, I was very surprised how much scientists had already known about brain development and children behavior. And yet as a parent, I was still given advice based on theories and practices that only showed results parents want without regard to their impacts on our children’s well being. This is a must-read for every parent. 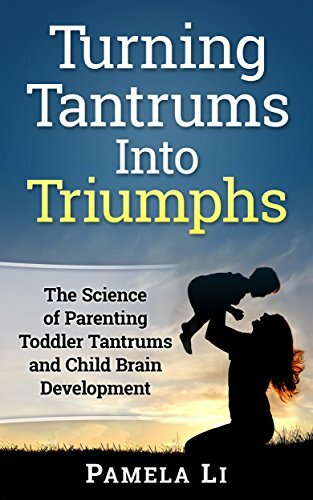 This may seem like an odd one to appear on a parenting book recommendation list, but this is really one of my favorites in understanding brain development and how traumas can be easily caused by parents or even mental health professionals unknowingly. 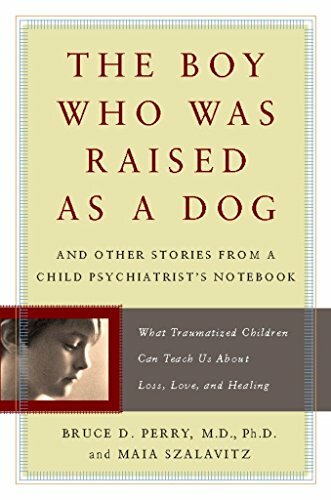 World renowned child psychiatrist, Dr. Bruce Perry, presents a series of heartbreaking stories of children severely damaged by their upbringing and how love and social support can help heal these wounds. Although the stories are extreme circumstances most of us will not put our children in, it is still very educational as the neuro-development (brain development) is explained in an easy-to-understand fashion. Everyone, including parents, teachers and mental health professionals, will learn something from it. This book became #1 Amazon Best Seller in Parenting Toddlers within days of launching. It’s a short read but packed with useful scientific information.